This season’s El Salvador Finca Matalapa – Bourbon is back! 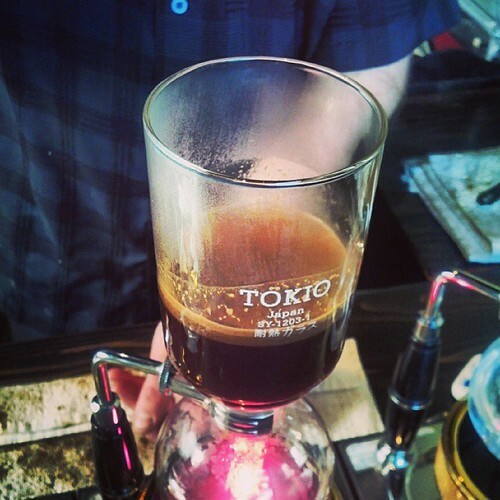 We currently have a small batch that’s roasted and ready, and we also have it On Siphon! This is 100% Bourbon offering from Finca Matalapa. Finca Matalapa is a 4th generation family farm founded in the late 1800s by Fidelia Lima. The farm covers 14 acres of beautifully managed coffee shrubs with nearly 40 varieties of tress providing shade. Their passion and expertise shines through in the cup. In the cup it’s warm caramel and almond with apple, pear, and hints of citrus as it cools. Bittersweet cocoa background. Delicious!